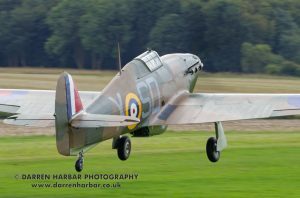 After an in-depth restoration completed by Hawker Restorations Hurricane V7497 returned to the skies again on 31st August 2018. 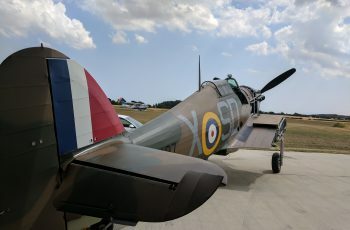 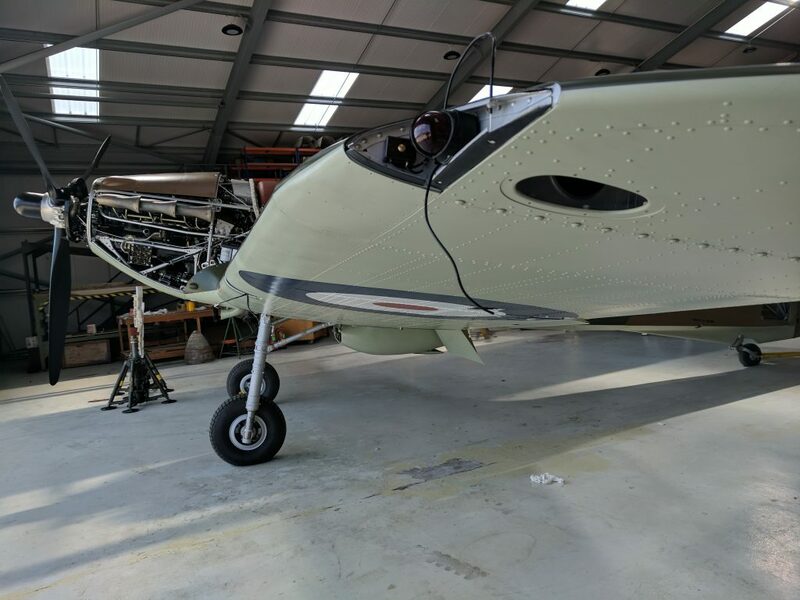 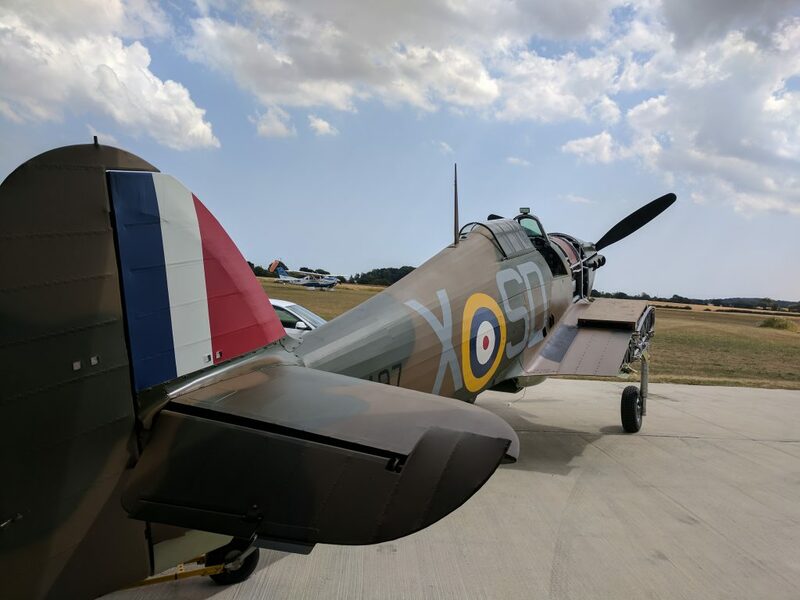 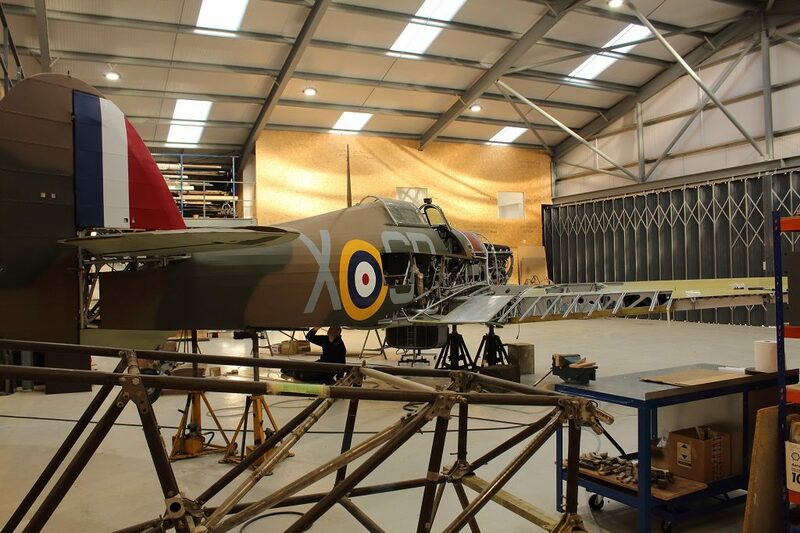 A thorough test flying process followed and the Hurricane was delivered to its new home at the Imperial War Museum Duxford on 14th September 2018. 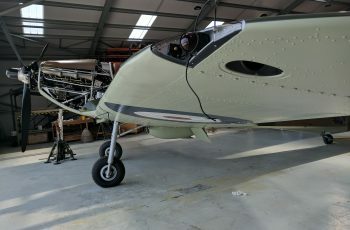 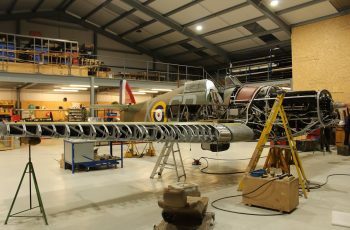 V7497 will form part of the Battle of Britain exhibition at the museum.